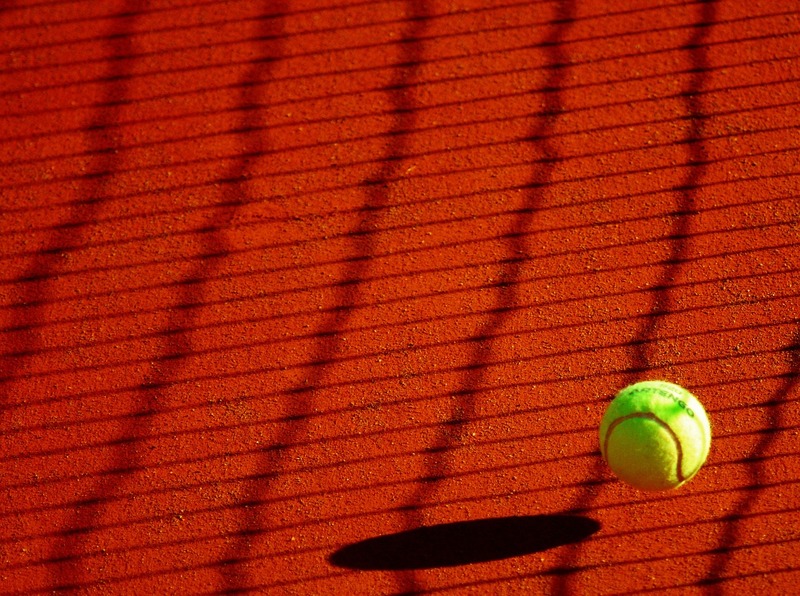 A big part of being a good tennis player is psychology. In singles, tennis is largely a battle of wits, but when you’re playing doubles, the stakes seem to increase as you’re not only thinking about what’s going on in your opponent’s mind, but in your partner’s mind as well. Since I wrote about good double’s communication in my last blog, this time, let’s look at a tactic that is bound to keep your opponents off kilter. To master doubles, you’re going to want to focus on the high/low game. Basically, whether you deliver a low volley to your opponents or a high volley, each of them offer their individual challenges, and may help you end the volley and score the point. Obviously, it’s a little more complicated than that, but there are a few things to consider that will help you master the moves to help you get the points you want. Generally, when you’re faced with either a really low volley or a really high volley, it’s not a good idea to try to go for the point, but to wait for a better opportunity. However, if you can deliver these to your opponents, there’s a good chance that they will set you up for that better opportunity. Both of these shots cause people to make mistakes so it’s a good idea to know how to handle them when they come to you. On high volleys, where you are on the court is going to determine how you should react. If you’re behind the service line, you’ll want to play it safe and hit the ball deep, but if you’re in front of the service line and get a high volley, you can be a bit more aggressive with your return. If you lob it back, you’ll want to deliver it to your opponents’ backhand, as those are some of the most difficult shots to return, and their discomfort can work in your favor. On low volleys, one of the biggest mistakes most players make it to drop their racquet to get under it. The problem with this is that you will end up returning a high volley to your opponents, setting them up for what could be a devastating return. Be sure to drop your knee and get under the low volleys to keep them from popping up as a gift to your opponents. Now that you know how to handle these shots when they come to you, you are better able to realize how challenging they can be to return, giving you all the more reason to offer them to your opponents. Let’s face it, not every shot in tennis is at the perfect height. The better you get at returning them at every level, the better you can use those levels to psych out your opponents and earn your points.